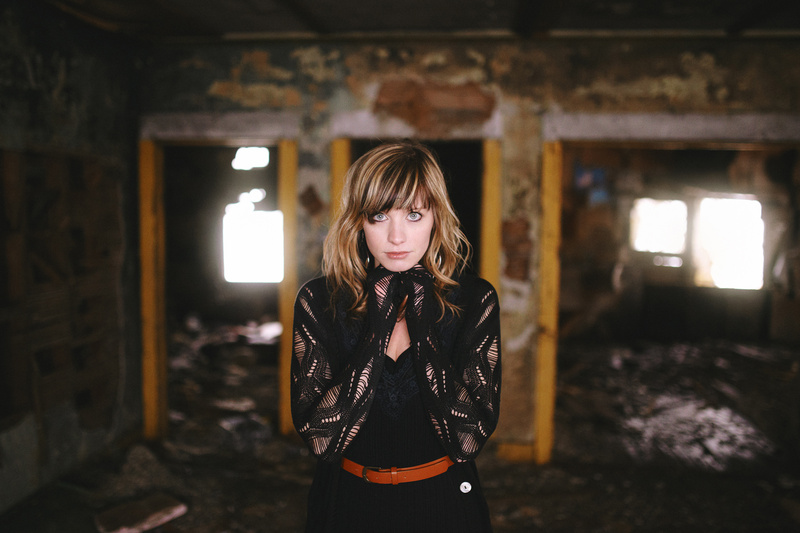 Cami Bradley celebrates the release of her second album, “SEAS,” tonight at 7 at the Bing Crosby Theater. When, where: Tonight at 7 p.m. at the Bing Crosby Theater, 901 W. Sprague Ave.
Cami Bradley doesn’t write songs so much as stories. And while the stories are not her own, they are true. On her sophomore self-release, “SEAS,” Bradley collects a series of nonfiction vignettes from the lives of the people around her and offers her observations of the events that unfold. Some of those song-stories remain private; others are shared with the people she writes about, Bradley said. A singer and pianist, Bradley writes her songs from a perspective of folk, indie-pop and jazz, drawing on influences both contemporary and classic, from Adele to Aretha Franklin. “The jazz part comes in from the vocals because I absolutely love jazz music, especially old-school jazz. What they do vocally inspired me to put some of that into folk songs, although it doesn’t always seem to naturally fit, I like to throw it in and give it that flavor,” Bradley said. She chose “SEAS” as the her second album’s title because it reflects a vast spectrum of music she is trying to capture, as well as the recurring water elemental themes that surface throughout the record. Although the songs on “SEAS” show how she sees others, Bradley said this album is more true to herself, something she admits to falling short of on her first release.